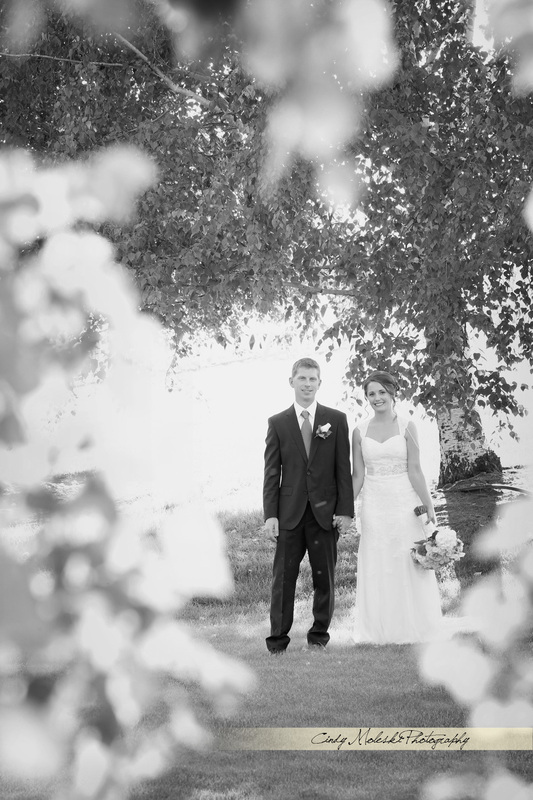 I loved photographing Jordan and Lauren in a garden on the banks of the South Saskatchewan River. Her dress so suited the relaxed and casual atmosphere of the evening. I loved that their dogs got to come along and take part in the celebration!